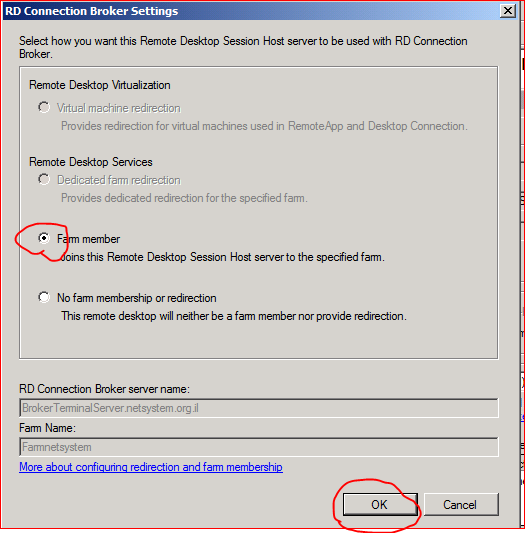 In this tutorial you are going to learn how to configure the Broker service on a Terminal Server. 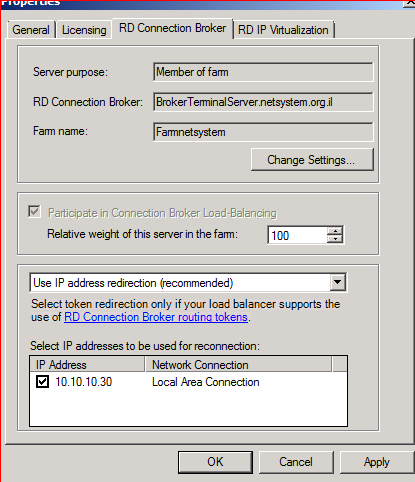 Using Broker we are able to make our Terminal Server work as a load balance, meaning that any user can open the MSTSC, login to logic word using something like “Terminal-Server” and behind of sense once the user will login to TS01 and second one to TS02, and of course his personal file will move from server to another by enabling Roaming Profile \ Folder Redirection. 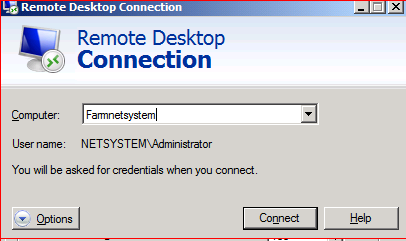 The first step is to add the user which will be able to login to TS, so open your TS server and add members to “Remote Desktop Users” group all members you want to allow login. Make sure the firewall is disabled on all your TS servers. 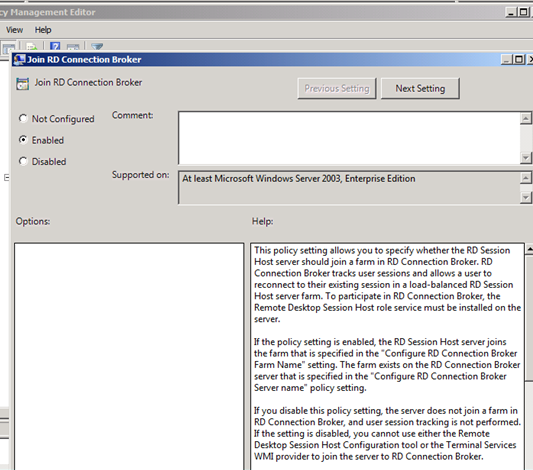 Open Group Policy Management and create a new Policy. 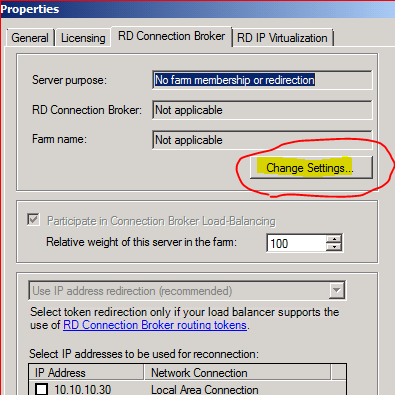 Now we have run on all server gpupdate /force. 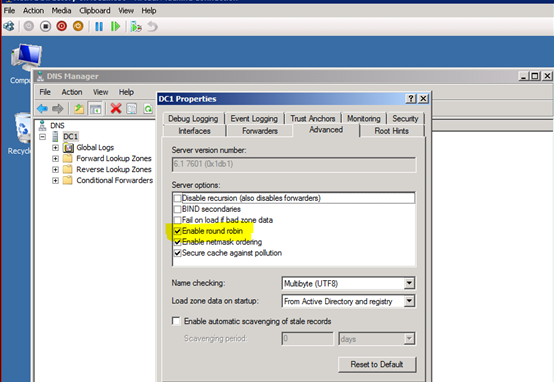 The DNS server provides back to the user the IPs The Broker is checking and according to Load Balancer (Sessions) which server is vacant for a user. If a user already had session on TS01 and he tries to log in again to the server it receives the request to returns him to the same session.